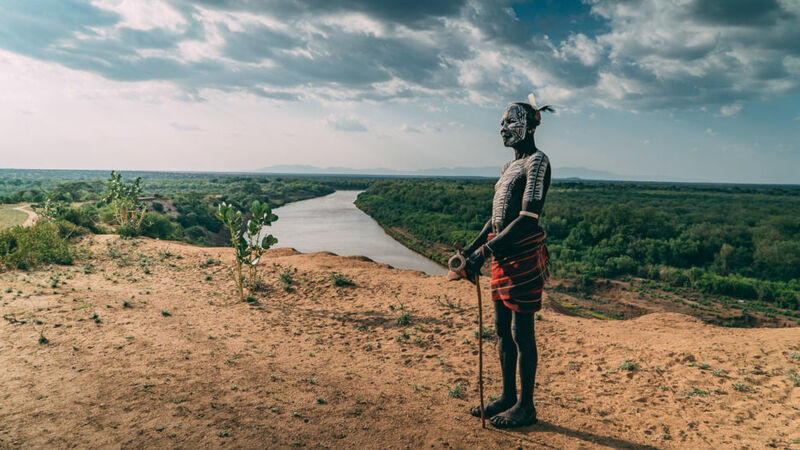 The Lower Omo Valley, near the borders of Kenya and Sudan, is home to some of the most fascinating tribes on the continent of Africa and around the world. Upon arriving, I immediately caught the attention of the villagers because not many “Faranji” people visit when I went in April/May as it’s the start of the rainy season. As a photographer and filmmaker, I was there to document the tribes, but it wasn’t always easy. 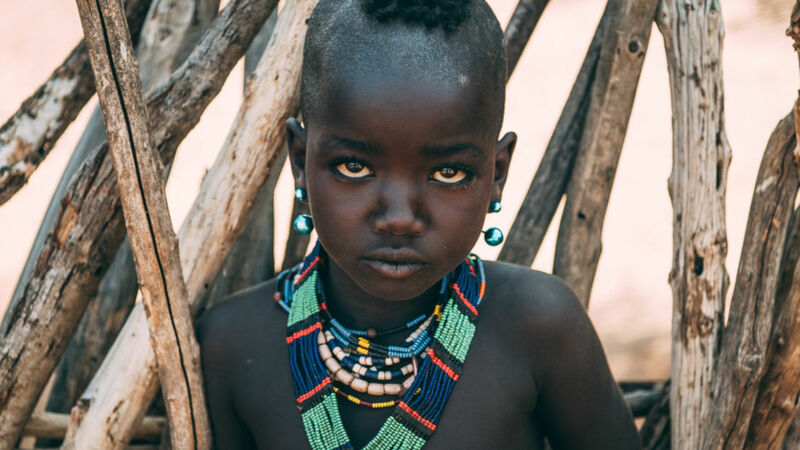 Some tribes like the Karo and the Hamer were really open to getting their pictures taken — often in exchange for a little money — while the Mursi were more aggressive towards photographers, myself included. I learned that it was better to leave my camera in my bag while I showed my genuine interest in the culture and just talked to people. I wanted to learn how they lived, how they cooked, how the kids played, and so on. I wanted this to be a meaningful visit, not just capturing images that look strange to Westerners. 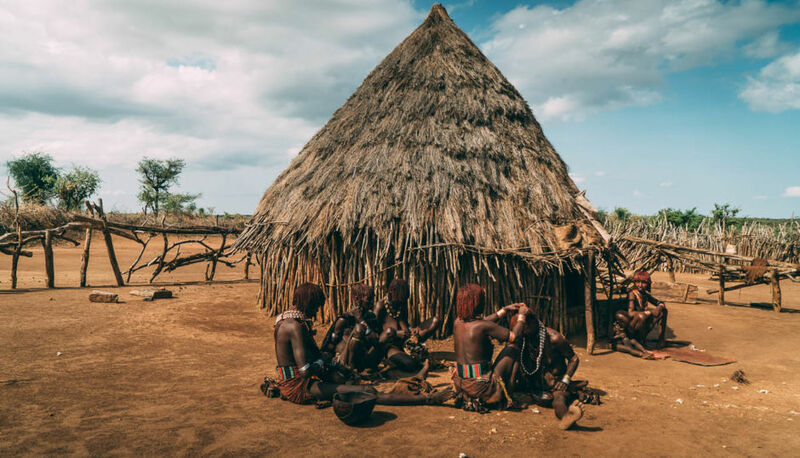 This Hamer village was based in Turmi area, in southwestern Ethiopia in the lower Omo valley. The Hamer, who number around 46,000 people, are mainly pastoralists, their cattle very important for them. 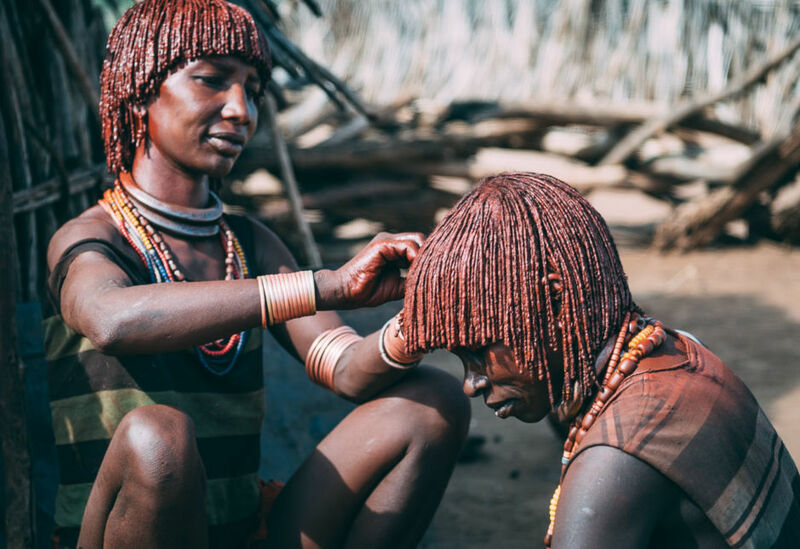 Hamer people mix water, ochre, and a binding resin to give their hairstyle a slick, dark copper tint. This hairstyle is known as goscha and symbolizes good welfare and health. Scarification has several meanings in Hamer culture. All Hamer women do this to decorate themselves, to be more beautiful and attractive for Hamer men. I have been told that the woman on the right was seen as a very strong and respected woman because she could handle the pain of being scarred. Each line of scars is said to represent one enemy killed. 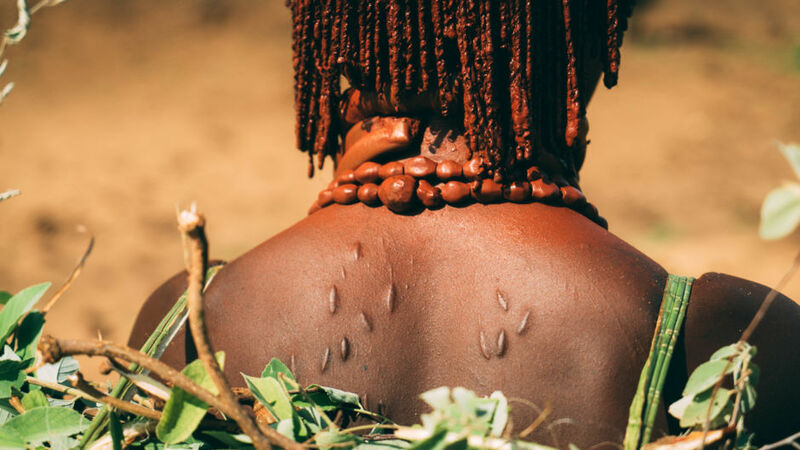 Often, when a Hamer man has no more room on his body to tally his “kills” through scarification, then one of his wives can be tattooed to convey this additional information. 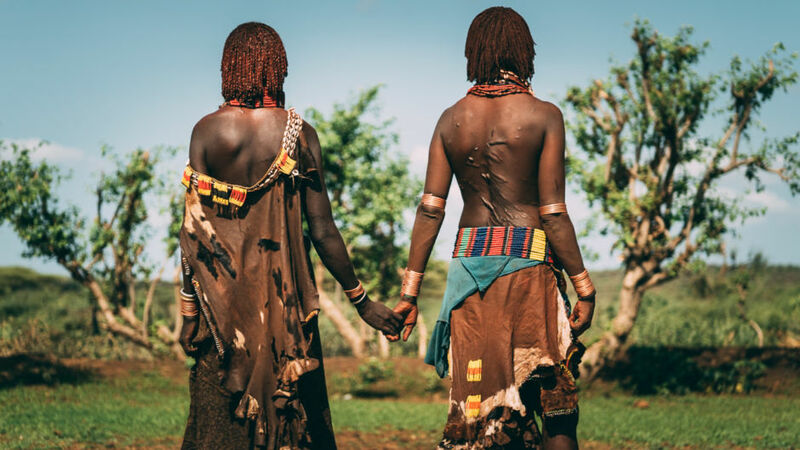 Hamer have human enemies in the Omo Valley, but also animals - like lions are seen as enemies. The Hamer are truly masters of body decoration. They also use jewelery, necklaces, wristbands to be seen more beautiful and attractive to the other gender. 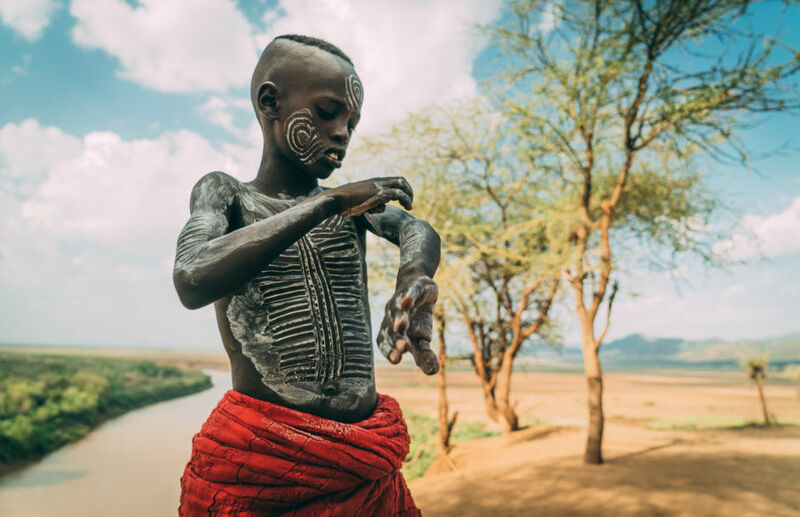 The Karo tribe, situated along the banks of the Omo River, are considered masters of body painting. They paint their bodies with locally found white substances like chalk. Beauty as a sexual attractant, is a very important part of their culture. In Karo culture hierarchy is very important. It’s very important to respect the elderly. This guy was nicknamed “Americano” by Karo children. When I asked him why they gave him this nickname he told me that Americans are seen as successful people. 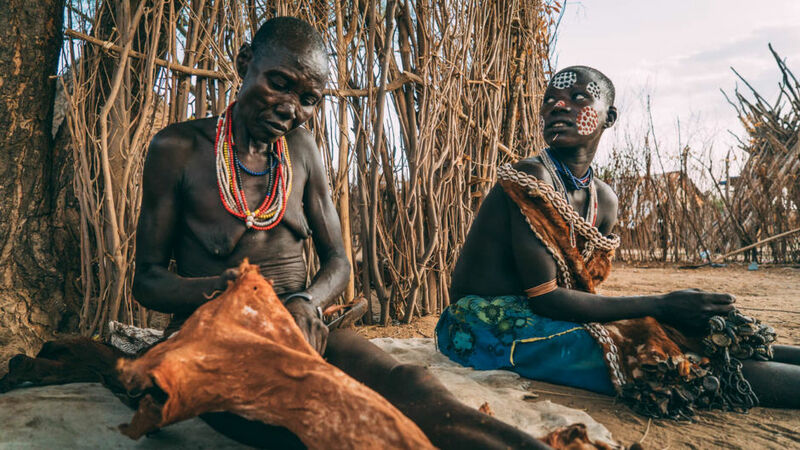 There are some serious conflicts among the different tribes in the Lower Omo valley. 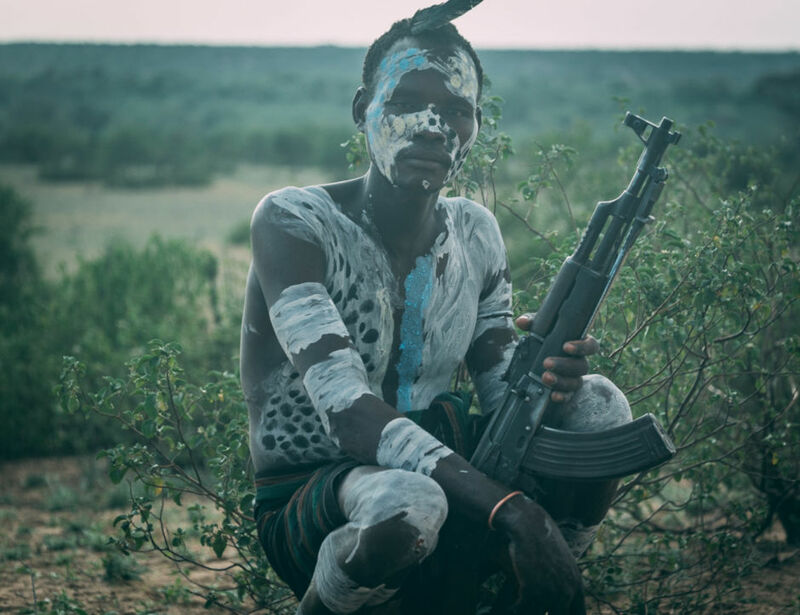 All the tribes I visited owned AK47s & Kalashnikovs to protect their family and cattle from enemies. Rival tribes try to steal their cows or goats or, even worse, try to take their land. 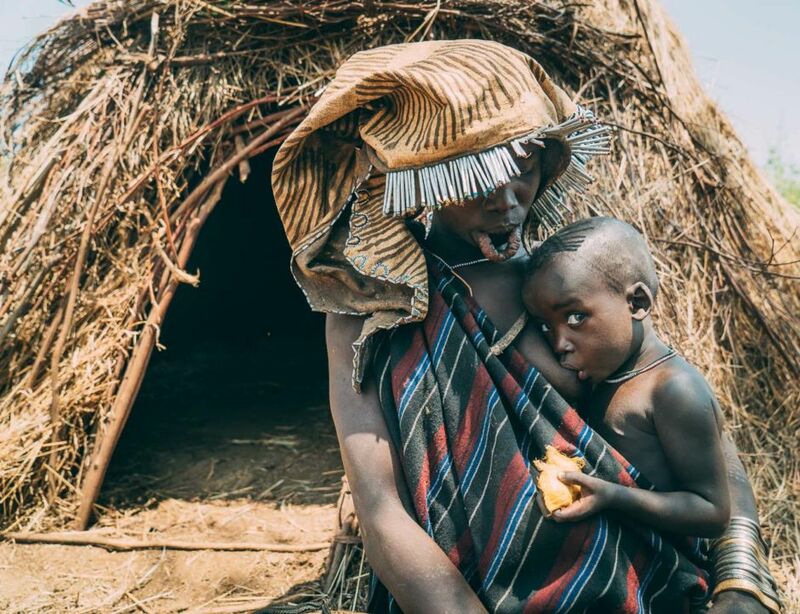 To witness village life in the Omo Valley was, for me, like going back in time 300 years. After working in the fields, Karo women prepare dinner. Food plays a major role in their daily activities and eating together is seen as an opportunity to strengthen social bonds. 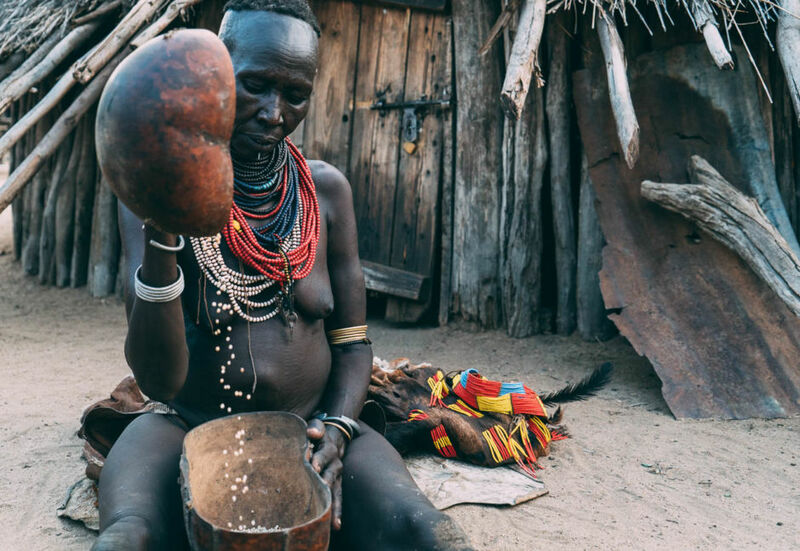 The Mursi tribe is probably the most well-known tribe in the Omo Valley. 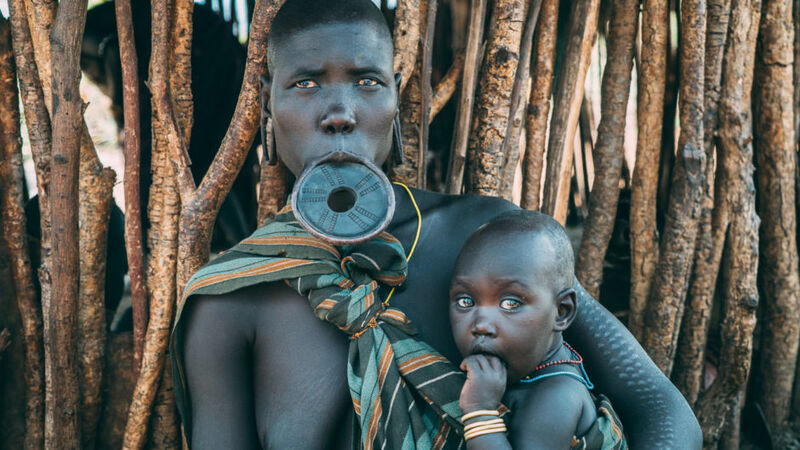 Mursi women are famous for wearing lip-plates made of clay, not only for decoration purposes but also as a rite of passage into adulthood. Lip-plates are sometimes removed due to discomfort. They start wearing lip-plates around the age of 15-16. The whole process can take several months. From time to time, larger lip-plates are used in order to stretch the lips. The Mursi area is a land-lover’s dream. 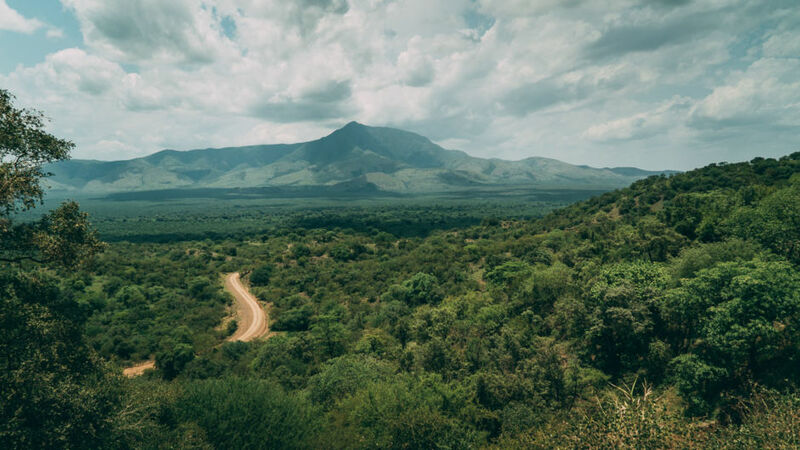 The roads between Mursi villages are spectacular, with amazing backdrops of canyons, savannah plains and high plateaus. Sudan is a safe and fascinating destination. Here’s why you should check it out.